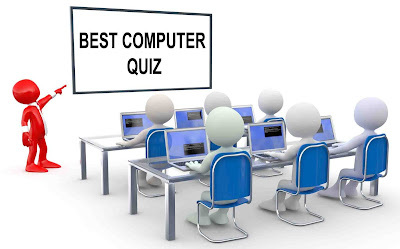 ➤ Which is the first Generation Computer? ➤ Bucket Sorting also known as? ➤ Second Generation Computer Consist? ➤ Hard Disk is located in both sides with? Answer : Magnetic Metallic Oxide. Answer : Independent Test Group. ➤ Which language was used in first generation Computer? ➤ First General Purpose Electronic Computer? ➤. What types of storage device is USB? ➤ Write locks are also known as ? ➤ Where BIOS is stored? ➤ Which Method is used to access cassette tape? ➤ GIGO is related to? ➤ Which unit holds data temporarily? Answer : Primary Memory Unit. ➤ How to Identify storage location of Devices? Answer : Small Computer Interface. ➤ World first Micro Computer that used Intel 80386 microprocessor chip? 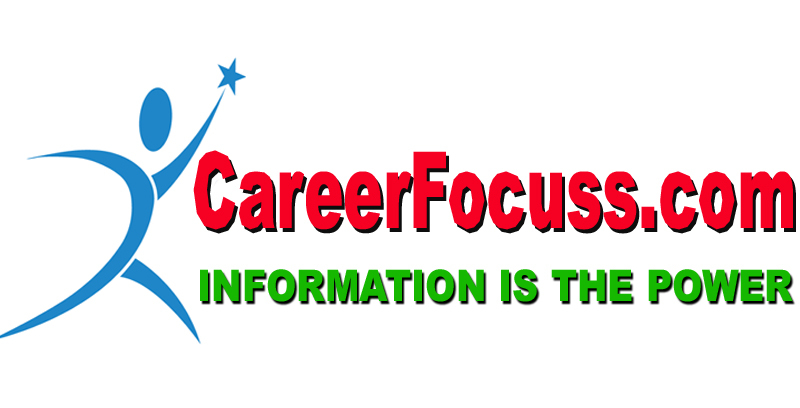 ➤ Sending unsolicited emails indiscriminately is called? ➤ What is used to Make computer Chips? ➤ Full Form of SMPS? 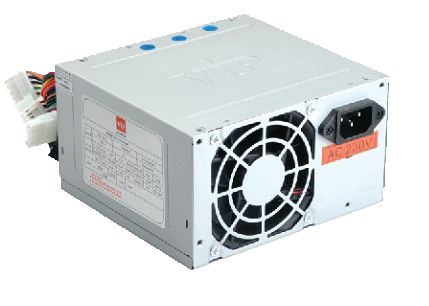 Answer : Switch Mode Power Supply. ➤ Who is known as the ‘Most qualified person in India’ according to Limca Book of Records? 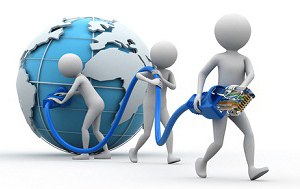 ➤Which one is the third generation (3G) mobile telecommunication? ➤ Which one is an air-to-air missile? ➤ Where do you find the clock and calendar in/on your computer? 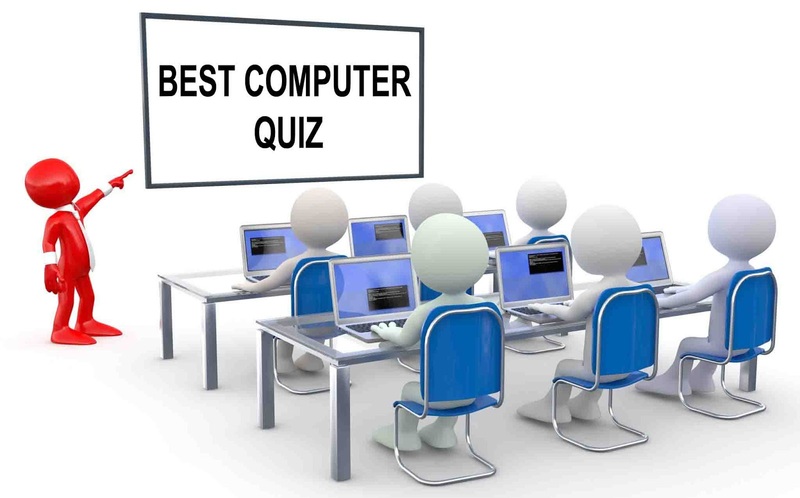 ➤ Which of the following groups has only the output devices? ➤ Who among the following was the leader of the 1857 Revolt in Assam? ➤ Which of the following devices is used to record humidity? ➤ What does the term ‘Dolby B and Dolby C’ printed on the tape recorders and other sound systems refer to? ➤ Assam Panchayat Act came in which year? ➤ Ahom Kingdom was established in the year? ➤ Sadia khua Gohain was a …………..? ➤ Namdang stone bridge was constructed and the Jayasagar Tank was excavated during the reign of Ahom King? ➤ Dhodar Ali is constructed during the reign of ….? 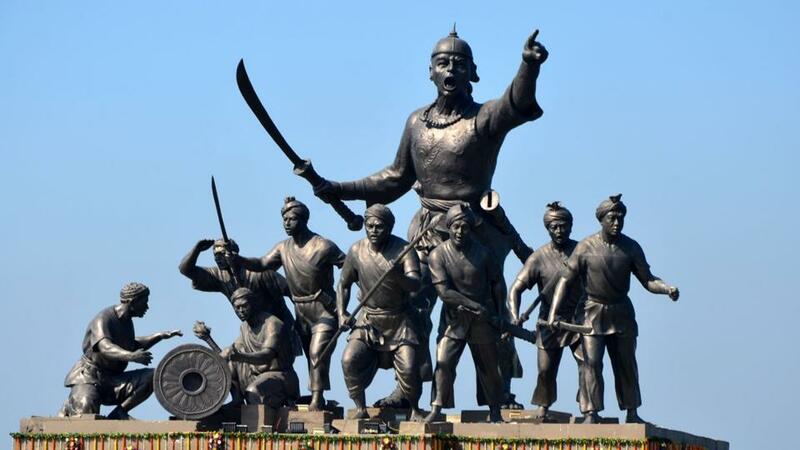 ➤ Itakhuli Raan was fought against Mughal during the reign of …………..? ➤ Which king known as Bhagania Raja? ➤ Rangghar was constructed during the reign of ? ➤ Siva Doul was constructed during the reign of ? ➤ The first Ahom king to assume the hindu title “Swarganarayan” was ………? Thank You every for reading this " GK Questions in English l Latest General Knowledge India ". We hope you like this. andI request you to share this to your friends.